Following an early pitch inspection, the pitch was in surprisingly good condition for the time of year. 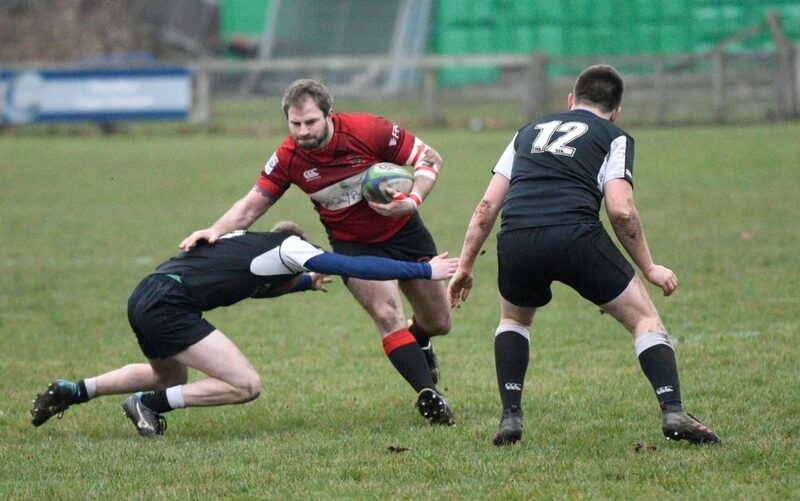 Two late injury withdrawls affected the Linlithgow squad – winger Ross Plenderleith and flanker Joe McKillion – Ross Tulloch stepping in for Ross Plenderleith and Finbar Conway coming into the Reds’ squad from the 2s. Berwick have had a great season to date, coming into the match with 12 wins and one draw and off the back of a 106-3 defeat of Livingston the previous weekend. The Reds knew that this would be their severest test of the season. The opening 20 minutes was pretty even, Berwick went ahead with a penalty before Jack Frame evened things up with a penalty for the Reds. Linlithgow even had a chance to go ahead but following a desperate push for the line, they were held up and gained nothing from the attack. As the half wore on Berwick started to dominate possession and scored a try just before half time, missing the conversion. Half-time 3-8. Right from the start of the second half Berwick went up a gear and in a devastating 20 minute period, they scored 3 tries, 2 of which were converted. 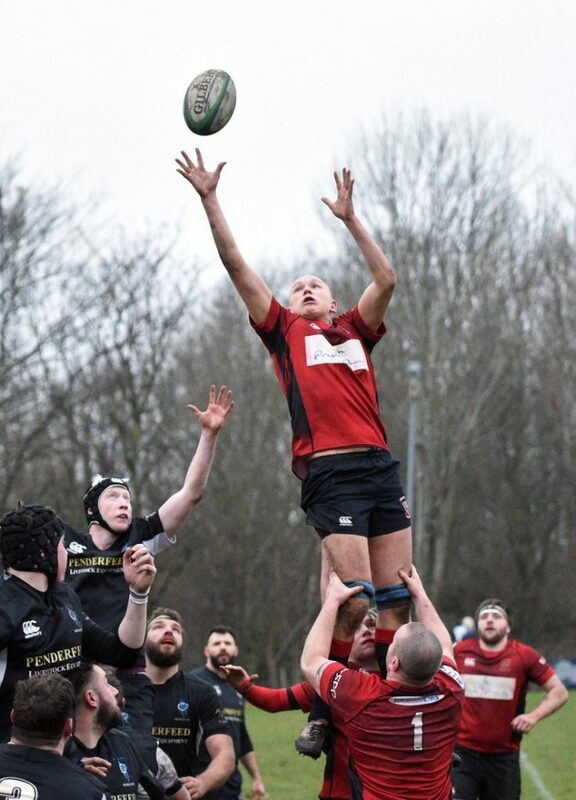 This killed the game as a contest, but for the remaining 20 minutes Linlithgow kept trying and were competing well in the scums and lineouts. On a number of occasions they had the goal line in their sights but were unable to get any further points. For their endeavour throughout the game they probably deserved at least one try. 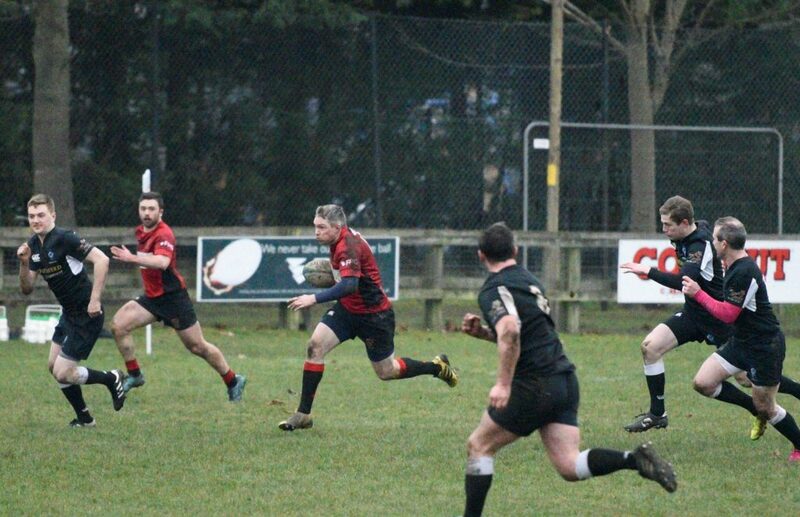 However, hats off to the Berwick defence who were determined not to concede any tries. Jack Frame; Lewis Herdman, Rab Cairns, Mark Green, Ross Tulloch; Chris Ronalson, Cammy Murrie; Ally McLean, Stuart Cunningham, Colin Devlin; Neil Lockhart, Kieran Cochrane; Euan Mochrie (captain), Cal Thomson and Mark Caddle. Subs: Calum McKeown, Finbar Conway and Andrew Whitelaw.